Cryptocurrency Beginners Guide (Part 16) How to create an income source? As it is obvious the main reason to get involved in cryptocurrency is to make profit but I have learnt that the first thing is educate oneself and really know if she/he can keep up with the pressure. It is very easy to say but there is a time that is unbearable and sometime people decide to leave it for good and some just go away for a day or two and then come back and try again. 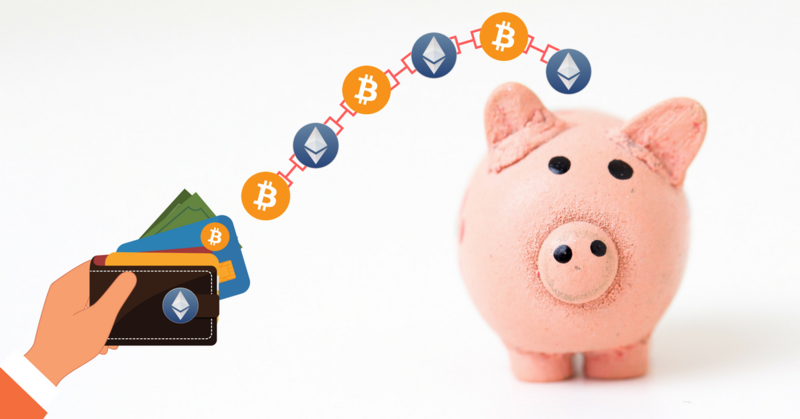 In my previous articles I have mentioned some basic ways of earning which I use myself such as keeping some major coins and trading or keeping some coins for a short period of time. Also I have mentioned about mining in the internet or in your PC. At the same time I have written about some investment programs which I have been asked for and at the same time I am involved in. From now on, I will talk in detail about these programs which I am involved in and not the ones that I don’t know about. I have been with this program since July 2016 but seriously I start to invest on 3th of April this year and by now I have made more than what I have invested. You can see my videos on Genesis-Mining in you tube. 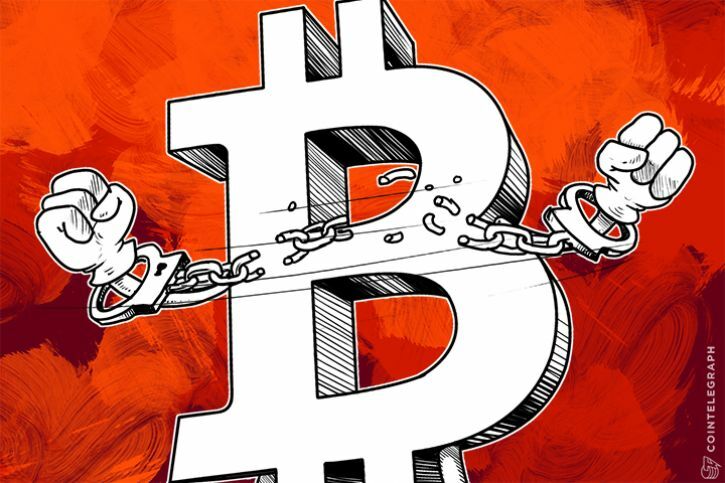 I have to make it clear that I invested in bitcoin, dash and ethereum when the difficulty was not very high but now I would not invest in dash and ethereum as the difficulty is very high and I am waiting to invest in bitcoin as I have a large amount invested and I believe in the long run, I can gain more profits. 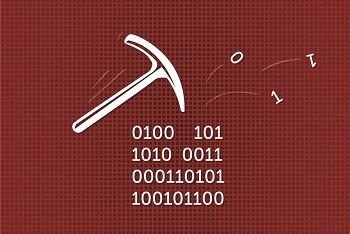 For my dash and ethereum contracts, I have changed to mine other coins as the difficulty in their case is much less than these two and this is one of the options which I like about genesis-Mining. I will leave you with my link for Genesis-Mining and also a code which will give you 3% of discount. Since July 2016 until April 2017 I invested in different HYIPs and overall I lost but at the same time I learnt a lot personally and professionally. The reason I have chosen bitconnect is that it has an infrastructure such as a coin in market cap which at the start was at $8 and now is $150. Also it has a bitconnect coin wallet with an interest and a few days ago the investment in this company in coin market cap past the $1 billion dollar and the last reason is that you get your investment back and there are lots of videos in you tube where you can see by yourself that it is true. I have never seen any HYIP so lucky in public until now. My objective since a month and a half ago which I invested, was to take out my daily profit each day until I cover what I have invested in first place and this is what I am doing. They offer number of investment plans and also you can invest $100 and compound and after a period of time start taking out your daily profit. You can find the link below if you decide to get registered. This program is very recent and a group of my friends and I, we decided to join as we believe it has good possibilities. Just like bitconnect, it has a coin which was at 0.90 cent and now at the time of writing this article is $19.22. Also it has a wallet which also pays interests and a visa debit card. All the investment plans finish in 99 days and you have your money back and the interest rates are a little bit higher than bitconnect. I will keep you updated on these programs as they progress. Thank you for taking time and read the article.